Do your worries keep you awake at night? Restorative sleep is so important for our health yet is often sabotaged by anxiety. If you are a “sleep worrier” you may benefit from Cognitive Behavioral Therapy for insomnia (abbreviated CBTi). CBT for insomnia is a targeted insomnia treatment that can have long-term benefit and doesn’t require taking medication. Do you check the clock to see how many hours you have left until morning? Are you someone that calculates the hours you need to function well the next day? Do you start to worry about how awful you will feel the next day, how you will not have the energy to take care of what you need to do, or will most certainly fail your exam? If your worries help you fall back to sleep then stop reading this and keep worrying! If like the rest of us, worries actually keep you awake consider trying cognitive behavioral therapy for insomnia. CBTi can teach people how to fall asleep faster, stay asleep and feel better during the day even if you don’t have the “perfect” night sleep. The goal is to establish healthy sleep patterns so falling asleep and staying asleep become automatic and natural. The techniques learned in CBTi help address factors associated with insomnia (like racing thoughts, worry, and negative emotions). Unlike sleeping pills, CBTi helps you overcome the underlying causes of your sleep problems and can help you reduce or eliminate the need for medication. CBTi is evidence-based therapy shown to be effective in scientific trials. 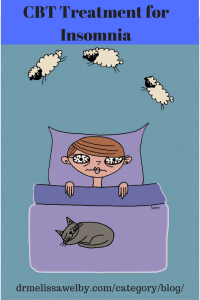 Some studies show 70% of people who do CBT for insomnia obtain a lasting benefit. 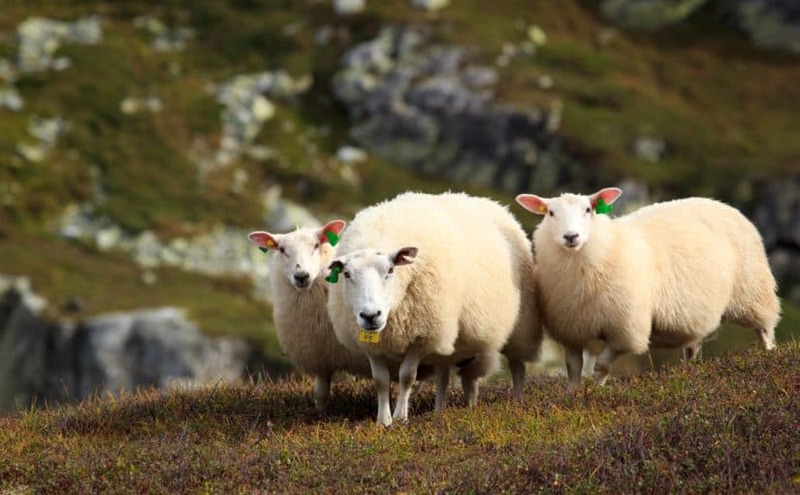 They can have sustained improvements whereas effects of a sleeping pill are often short term. 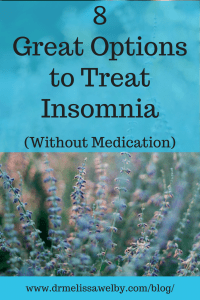 I have compiled a list of online resources and phone applications helpful in treating insomnia. Online resources are a great option for people who don’t have a local therapist who practices CBTi or who want to try the treatment on their own. These are not the only programs available and resources are continually being developed. Before starting CBTi make sure to review sleep hygiene and address other sleep-interfering behaviors you may have. For a review of sleep hygiene read my post on Sleep Basics. Dr. Kristen Stuppy, pediatrician, also writes a great post on Sleep Tips that is helpful for all ages. The app will guide users through the process of learning about sleep, developing positive sleep routines, and improving their sleep environments. 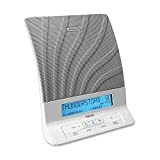 It provides a structured program that teaches strategies proven to improve sleep and help alleviate symptoms of insomnia. For mindfulness and meditation to bring more clarity, joy and peace to your daily life. Experience less anxiety and better sleep with our guided meditations, sleep Stories, breathing programs, and relaxing music. Perform at your best through the life-changing skills of meditation and mindfulness. With the free Basics pack, Headspace teaches you the essentials of living a healthier, happier life. If you enjoy the Basics, then it’s time to subscribe. Once you do, you’ll have access to hundreds of meditations on everything from stress and anxiety to sleep and focus. Enjoy the deep relaxation, stress relief and benefits of meditation without prior experience. You can choose from 5 meditation times and you have the option to listen to the guided meditation alone or with music or nature sounds. You can also listen to the music or nature sounds alone. In addition, you can choose how long to listen to the music or nature sounds after the voice guidance finishes. Sleep is too important to sacrifice. 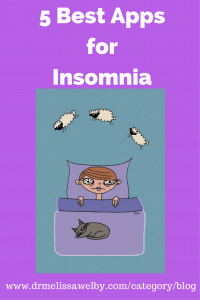 If you are struggling with insomnia get yourself the help you need. 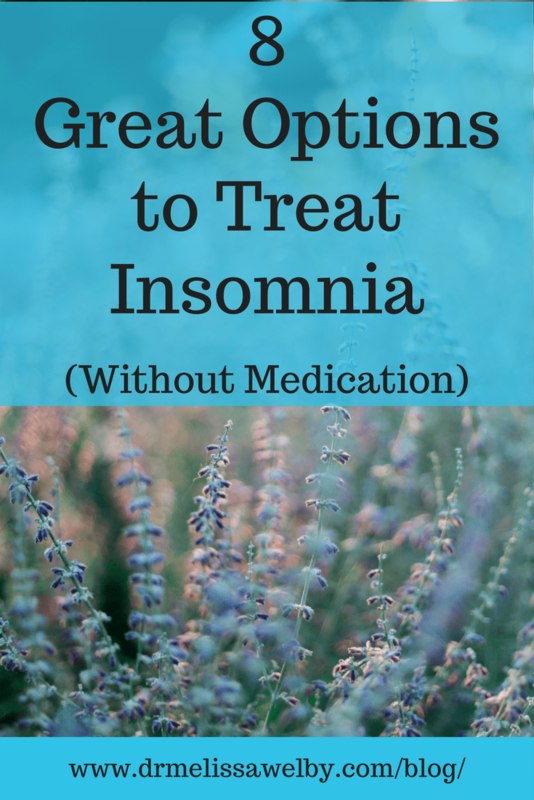 Treatment doesn’t have to mean taking an insomnia medication. There are great online resources that you can take advantage of from the comfort of your own home. 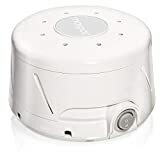 In addition to the links above, I recommend the following products and books to help improve your sleep and treat insomnia. Hello! Thanks for this information on insomnia! You may want to also include a link to the Society for Behavioral Sleep Medicine, where is a locator for providers certified in behavioral sleep medicine. A lot of the research on CBT-i is based on in person sessions, and people don’t always know where to find providers. Thank you! Great suggestion! Thanks for pointing it out.